What kind of a grade did you give yourself for following through with your specific goals for the evening? Pass??? or Not??? If you feel good-to-great about your outcome, bump fists and high five! If you don’t feel so good physically, and you don’t feel so good emotionally about your decisions throughout the party, start the day by forgiving yourself…and move on! Nothing is accomplished by beating yourself up. In either case, and on the basis of your evening, make a (new) plan. Get into an activity mode as soon as possible. being grateful that you forgot something and have to WALK back to get it. You get the idea. GET MOVING! Multiple studies confirm that individuals who write down what they eat do better in losing and keeping off the weight and inches. Loss of inches indicates loss of fat. Loss of weight can be water, muscle or fat. 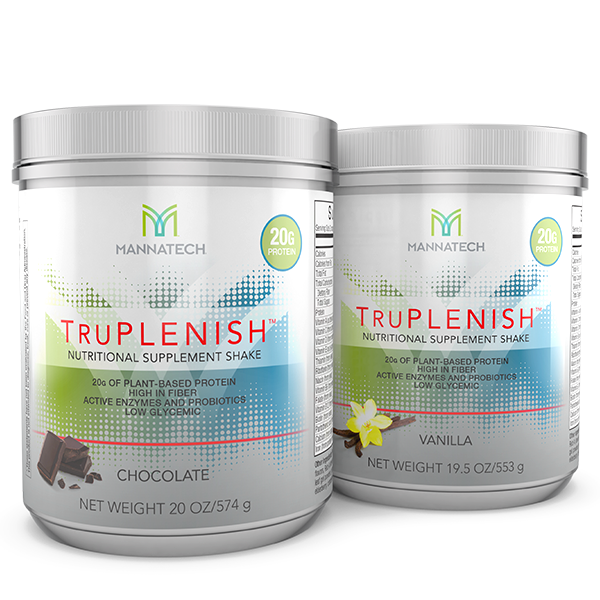 If you want some supplemental help with this, check out Mannatech’s TruHealth system. I have had many clients use this program with great success. The trio of products has been extremely effective in promoting healthy fat loss, maintaining lean muscle mass, supporting the body’s ability to cleanse, and providing a naturally-powered stimulant-free metabolism boost. I’m available to answer questions you might have about whether or not this program is a good fit for you.